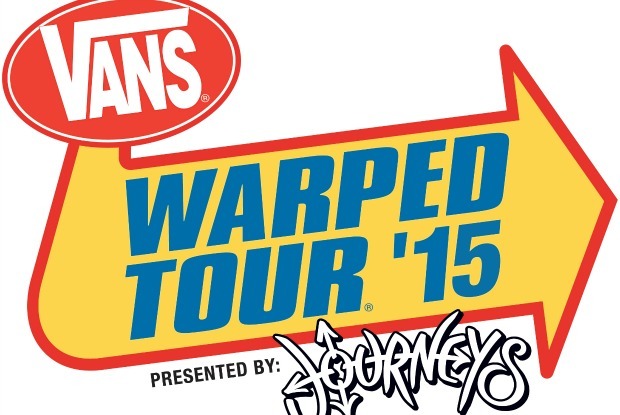 The next four bands have been announced for the 2015 Vans Warped Tour. Alvarez Kings, Moose Blood, New Beat Fund and PVRIS will all be attending punk-rock summer camp this year. Be sure to check back with us every Wednesday for more band announcements. Warped Tour kicks off June 19 in Pomona, California. General tickets are on sale now. You can check out the full list of dates and locations below.